Sol Guy, former Rascalz and K’Naan manager, and ex-creative director of Tribeca Enterprises, has entered into a partnership with Bell Media with his talent incubator DAIS. Dedicated to digital storytelling via content production and collaboration, DAIS will be headquartered in a 5000 sq. ft. Queen St. W production space. The hub will also serve as an artist incubator, focusing on short-form web series, music and radio and aimed at millennials. 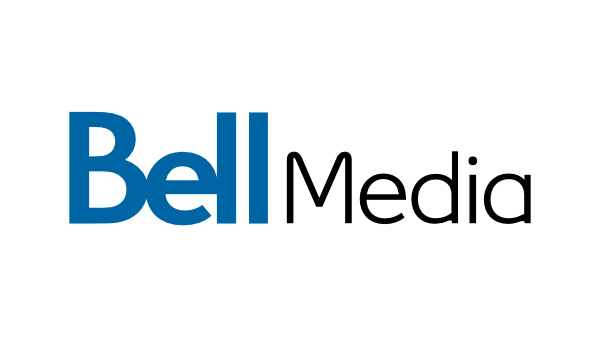 “The opportunity to partner with Bell Media and develop world-class projects is extremely exciting. Their platform ecosystem is unparalleled, like a sandbox of creative possibilities, and we intend to bring the best artists in the world there to work, collaborate and play,” said DAIS founder Sol Guy in a statement. The agreement between Bell Media and DAIS extends to a number of other projects, including a development deal with film actor Ezra Miller (The Flash – movie, Fantastic Beasts And Where To Find Them); a partnership with CNN-financed production house Great Big Story for the four-part Color of Reality dance, visual art and socially-conscious messaging concept Movement Art Is (M.A.i. ); partnerships with label and artist management company Pirates Blend/Sony Music (A Tribe Called Red, Bedouin Soundclash, Young Empires, Zaki Ibrahim) and Cadence/Universal Music Group to develop musical talent; a four-part A Tribe Called Red music video series set for broadcast on MUCH, W5 and iHeartRadio Canada; a video production partnership with the Remix Project in support of democratizing education in creative industry, and its own DAIS digital radio station on iHeartRadio Canada that will feature hip-hop, R&B, soca and Afrobeat. More DAIS projects will be announced in 2017, with facilities sporting a music studio, digital production, a radio/podcast suite, a 4K edit room, a number of working suites and a street-level gallery and performance space. The arrangement is similar to the $100M co-venture Rogers and VIce Media struck up in 2014 that resulted in a multi-media studio and national TV network, although no price tag has been attached to the Bell-DAIS pairing.